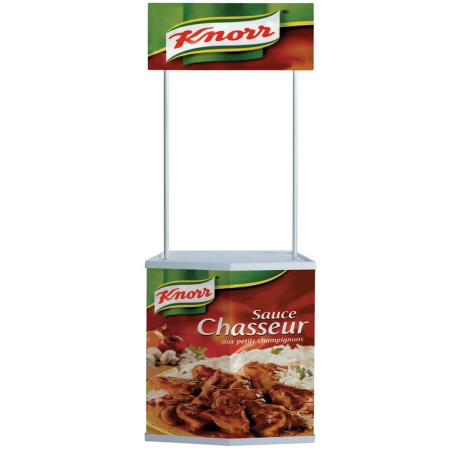 The Maxi 900 is a larger version of the Mini 750 with a taller counter and larger header. 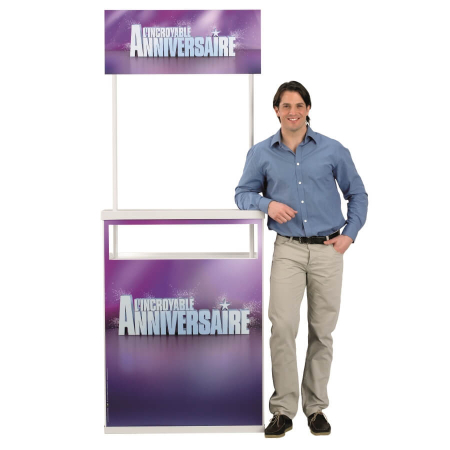 Designed to work as an add-on to the Original, Classic, Plus and Action Promotors to create an extra working area, however this compact portable counter is also commonly used on its own. 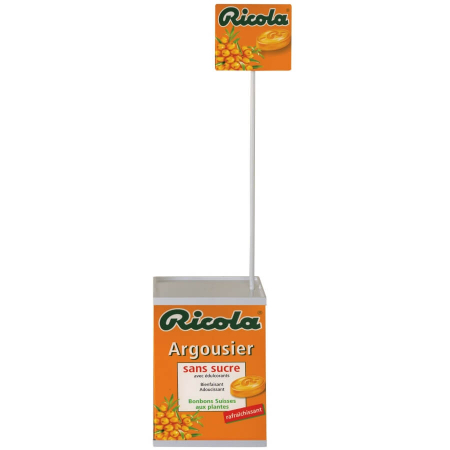 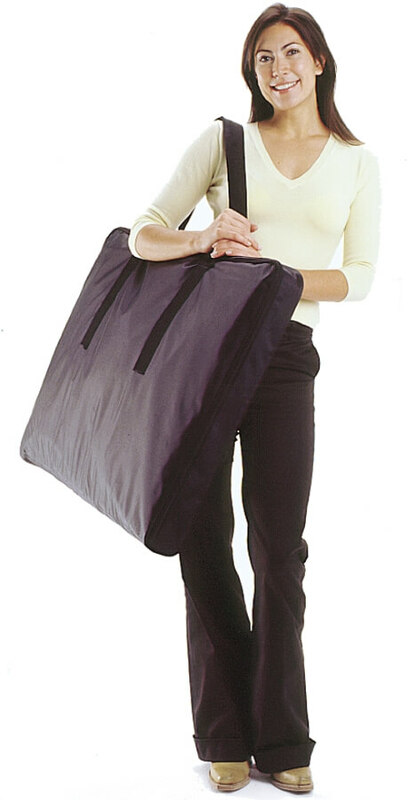 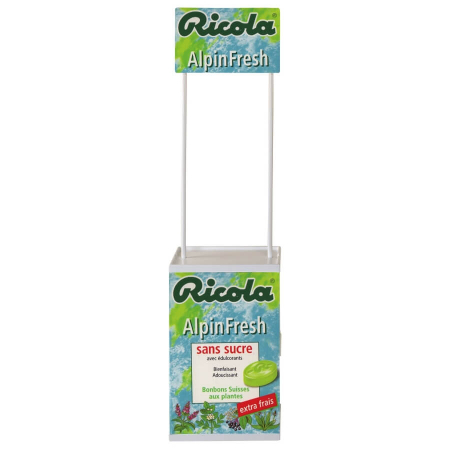 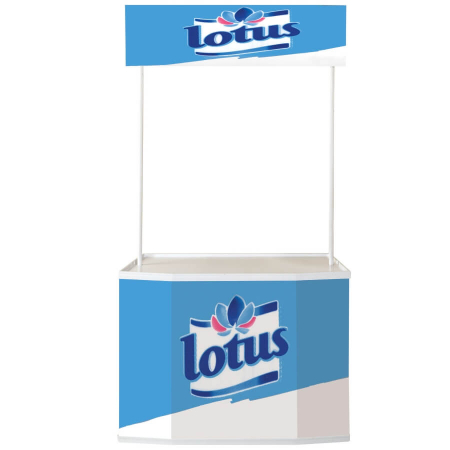 The carry bag allows this promotion counter to be easily transported from venue to venue.